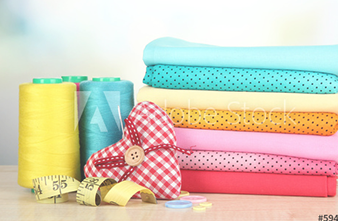 Roxy's Quilt & Sew brings you high quality quilting and sewing supplies to include: fabric, tools, notions, and more. We are happy to help and assist in designing your next project. 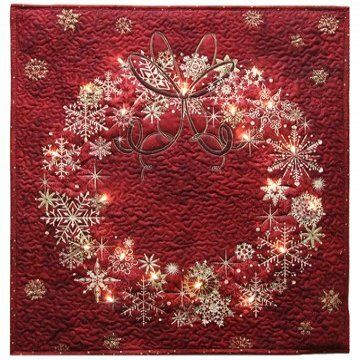 We also encourage quilters of all skill levels to join our quilting classes and events, learn new techniques and meet new friends! Contact us today to learn more about our products, services, and classes. Moda, Hoffman, Quilting Treasures, Northcott, Michael Miller, Robert Kaufman, Alexander Henry, Clothworks, Batik Textile, and many more!